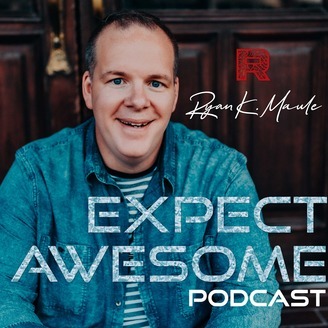 Join Ryan Maule as he reflects on his latest thoughts and ideas to help motivate and keep you focused on wrecking it in order to achieve awesome results. Ryan is the president of Integrity Doctors, the worldwide leader in chiropractic business systems. 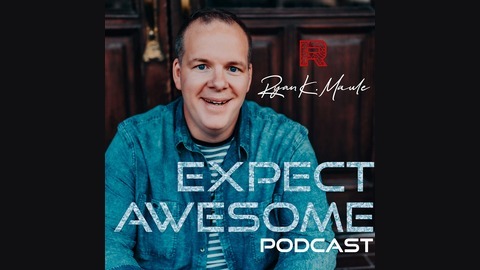 This week on the Expect Awesome Podcast we celebrate Easter as Ryan uses the Easter story to connect the tomb to your business. Do you see your business as a tomb? A place of darkness? Or can you turn your business from dark to light? Find out in this latest episode as Ryan uses his faith to impact your business.